Oh my beloved jumping Jehoshaphat, do we have a treat for you. Now, I don’t know if satirical videos mocking the past of a single browser’s brand is usually up your alley, but it is today. Trust me. Now, I’m sure you know by now that Internet Explorer has gone through a transformation of sorts in the past year. Moving from IE8, to IE9, Microsoft revolutionized its aging, and beleaguered browser line into something that is quite workable. If you want a longer look at what I mean, check my week-long, hands-on trial of the software. 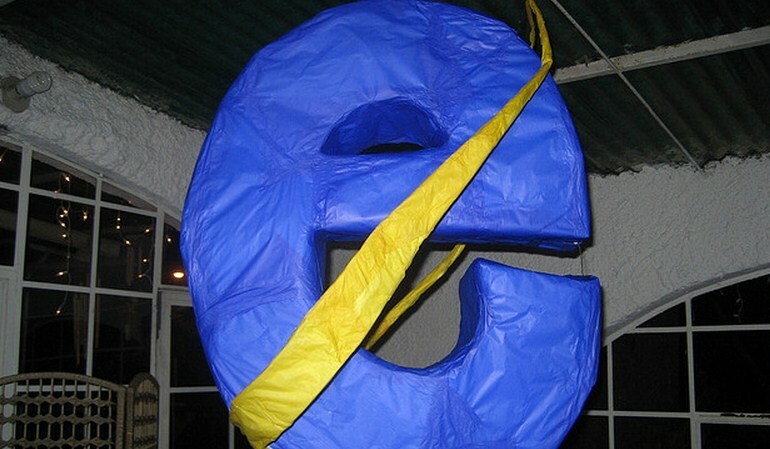 However, before IE9, the Internet Explorer brand was an exile, roving the fringes of the Internet, breaking lone websites. It was a rough time. It became a punch line: ‘more like Internet Destroyer huehuehue.’ Right. That’s the past. Oddly, and I did not expect this, Microsoft is fully cognizant of that fact, and is using it to, wait for it, push IE9. And it’s hilarious. Maybe I spend too much time writing about Microsoft, but I nearly died when that guy got tackled. We’ve all see worse during finals at the university library, but please, take my golf clap Redmond. Take away? Microsoft is enthused about its progress in browser tech, and has big, fat plans to push the code. There are signs that it is working, as Chrome unches and Firefox rekindles. The browser wars, on they burn.